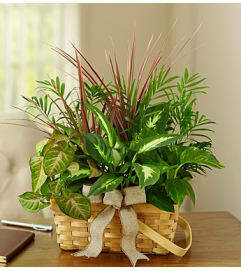 Our classic red poinsettia is already a staple of the holiday season, so we thought, the more, the merrier! 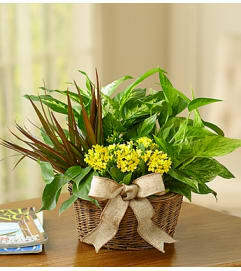 Available in sets of two, three, four, five or six, each radiant blooming plant is arranged inside a basket finished off with a red satin ribbon. 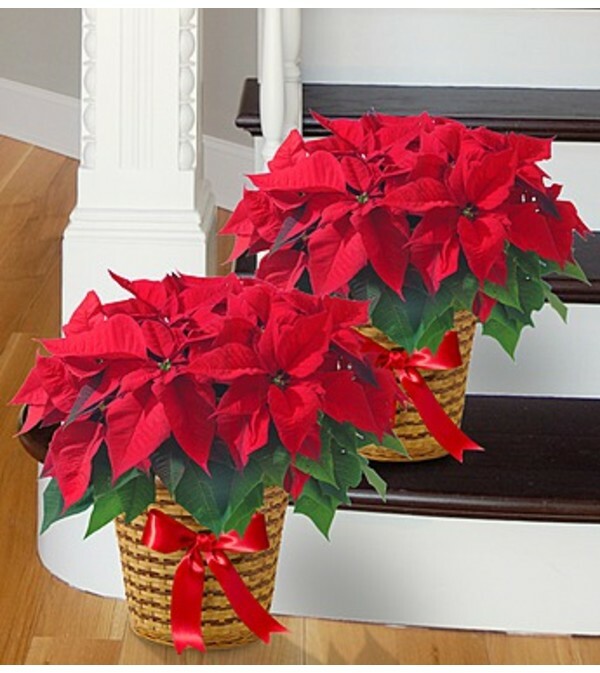 Personally hand-delivered by our expert florists, these festive poinsettias will spread their classic beauty throughout the home or office while filling everyone with the Christmas spirit.